Take a spiritual journey to the birth place of yoga and learn ancient style of Hatha Yoga by the foothills of the Himalayan Mountain. 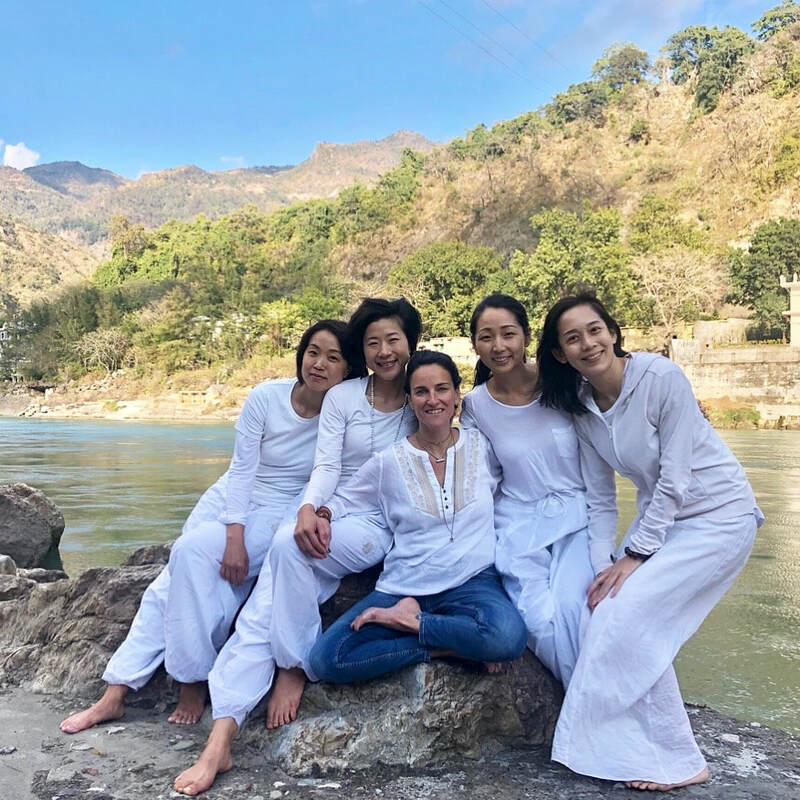 You can get a taste of traditional yoga lifestyle and ancient wisdom without the challenge of completing a formal yoga teacher training program. This is an opportunity where you can join our 200-hours intensive teacher training program but have the freedom to customize your own experience: pick and choose the yoga lessons, philosophy lectures, and extracurricular activities that meets your heart's desires! 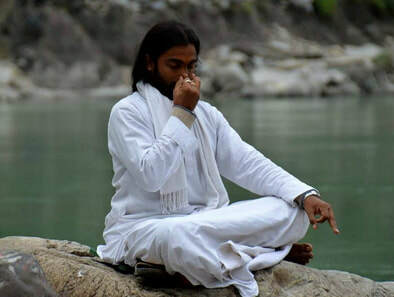 Daily yoga practices and lessons will be led by Dr. Jitendra Das at Patanjali International Yoga Foundation (PIYF) in Rishikesh, India. PIYF was established in 2001 by Dr. Das to promote the education, training, and learning of authentic Hatha Yoga. It's mission is to research and preserve ancient yoga teachings and techniques from the original sources of Ayurveda, Indian cultural science, and Sanskrit scriptures. Dr. Jitendra has been practicing yoga since 1986 and have a PHD degree in yoga science. He has taught and worked with students of all level from all over the world to educate yoga in its original ancient form. His deep knowledge and clear teachings will transform your physical, mental and spritual practice. 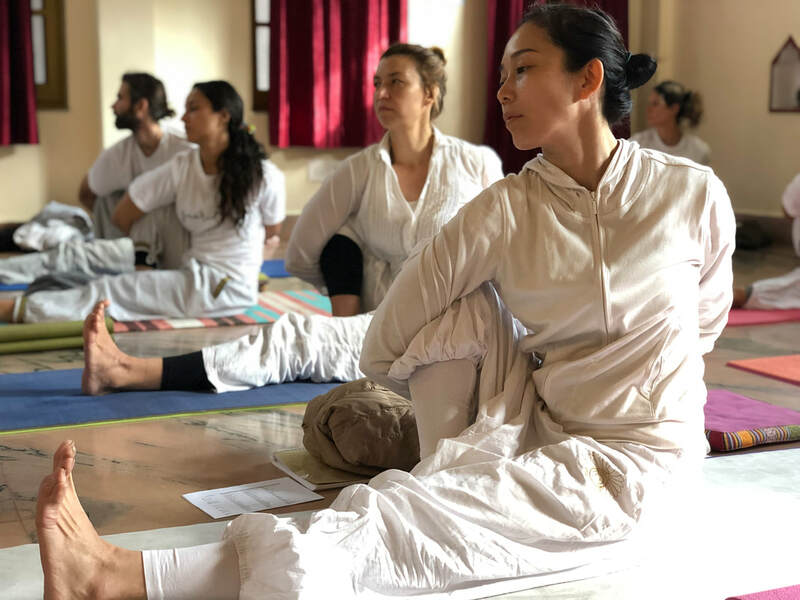 14 days yoga retreat is perfect for those who wish to experience ancient style of Hatha Yoga without completing a formal teacher training program. Yoga retreat students will have full access to daily scheduled classes and activities without mandatory attendance. You can choose to be fully immerse in an authentic yogic lifestyle or find your own time to sightsee and explore around Rishikesh. 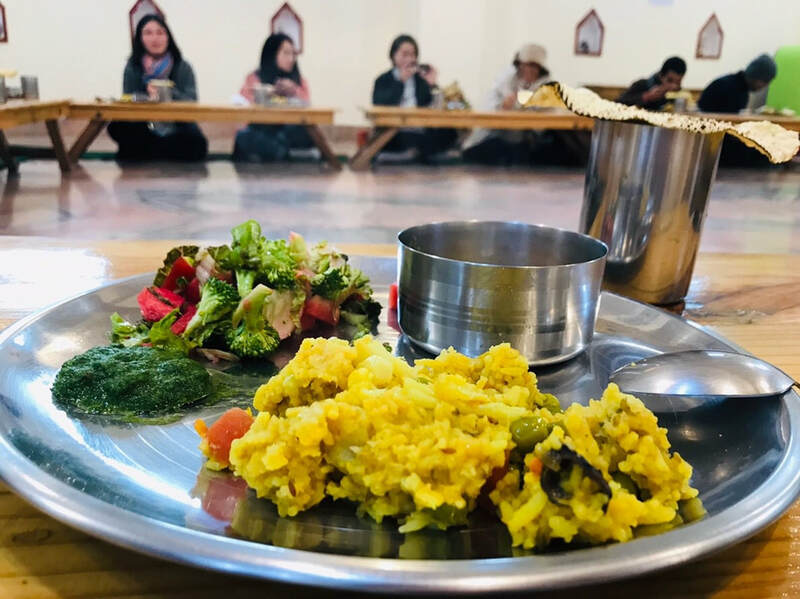 There are also plenty of other activities we can help you arrange such as Ayurveda spa healing treatments, hiking tours, and Indian cooking classes! Yoga classes and training will be taught by in English and Sanskirt by Dr. Jitendra Das himself and his team of knowledgable teachers. A Chinese teaching assistant and translator will be present for all the classes on site at PIYF to answer any questions you have.